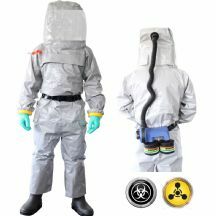 Allpipe Breathing Apparatus supply a very wide range of respiratory protective equipment suitable for a use in the pharmaceutical industry. 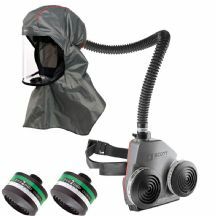 For ease we have selected a few commonly used respirator & filter combinations based upon substances however if you are in any doubt or require a more bespoke solution please contact us and we will be happy to help you select the right equipment for the task at hand as well as the chemicals or biological pathogens being handled. 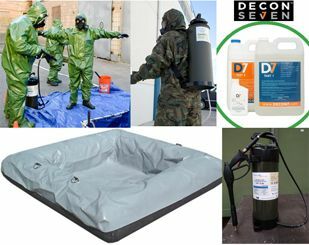 For high specification PPE such as gas-tight suits or airline suits and equipment for IDLH environments - Immediate Danger to Life & Health, you may wish to visit our website www.hazmat-control.com where we feature very high specification gear and decontamination equipment for biological and chemical incidents, emergencies & laboratory use.